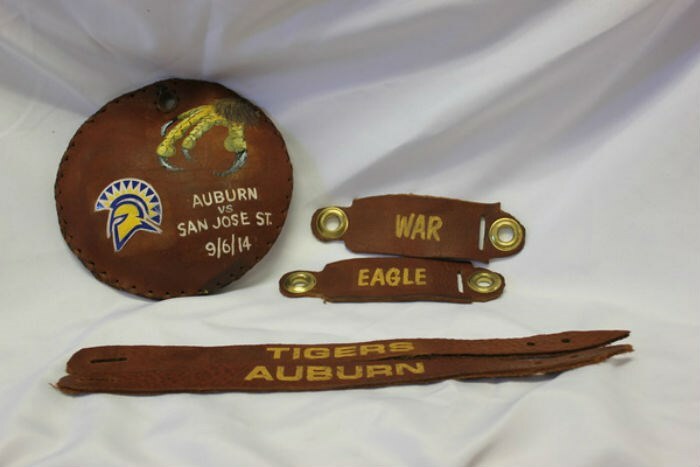 Want to own a unique piece of Auburn University memorabilia? 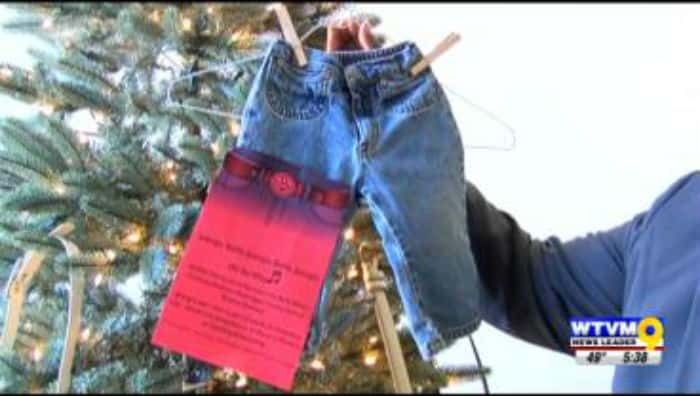 Auburn University’s Southeastern Raptor Center began the first of several online auctions for items used during game-day eagle flights earlier this week. Restaurant Report Card: Do you know your favorite restaurant's score? 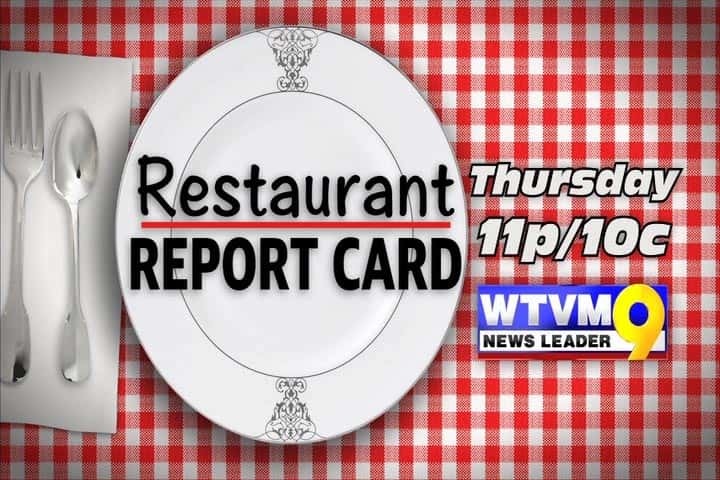 News Leader 9’s Cheryl Renee finds out the good, bad and the ugly of inspections for “Restaurant Report Card,” Thursday, Nov. 20 at 11 p.m. EST on News Leader 9. 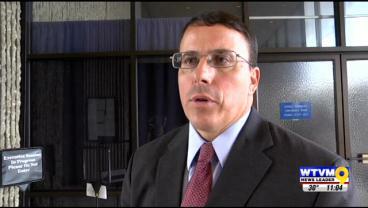 The Columbus City Council released a statement today, November 18, reacting to lawsuits filed against them by four elected officials over their budgets.